Lola's Secret Beauty Blog: Need a remedy for cold weather pale skin? Then take a look at Vita Liberata Tanning Travel Essentials! Color Me So Crazy: Check out these great products from InstaNatural. DEAD SEA MASK!! 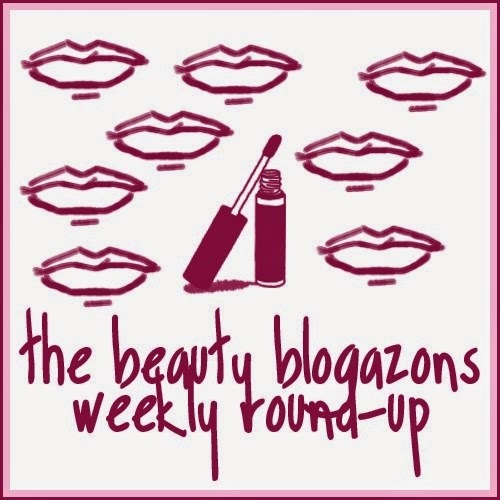 Beauty by Miss L: Is Wet Brush Squirts as good as much loved Tangle Teezer? Never Say Die Beauty: Enter to win Beessential Natural Skincare on Allison's blog, Never Say Die Beauty, till 3/30. Beauty on the Bayou: Essence Cosmetics Haul. It looks like the Tom Ford duo eye shadow shades only have one shimmer shade and the main color shade is a matte. Is this true? Hi magnanimous0009! The darker shadows are also shimmer shades. They are really gorgeous, too!